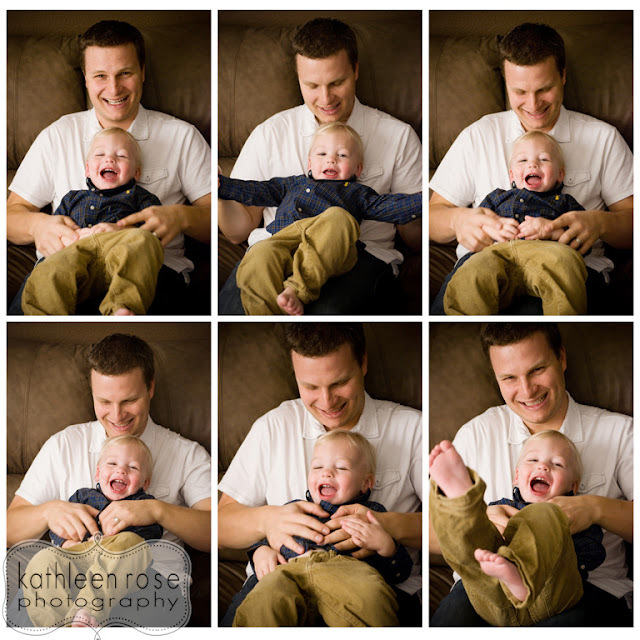 Kathleen Rose Photography Blog: Denver Maternity Photography | Chris, Candy, Colton and Baby C! 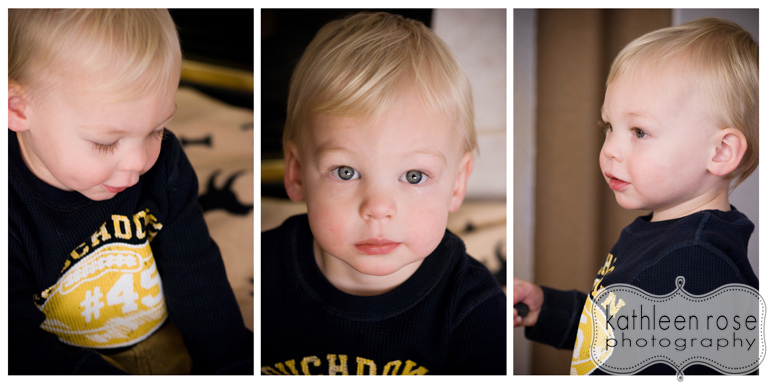 Denver Maternity Photography | Chris, Candy, Colton and Baby C! One of my favorite families and friends are having another little Cutie. This time it's a baby girl and the name is not yet decided but it will (of course) start with a C! 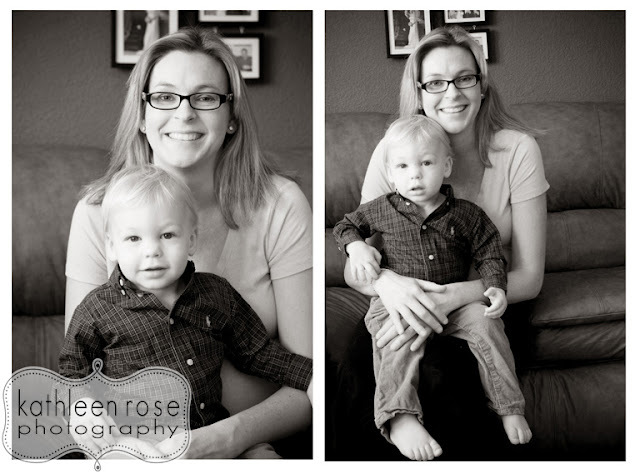 We captured lots of maternity images the first time around so this time we focused on the whole family. 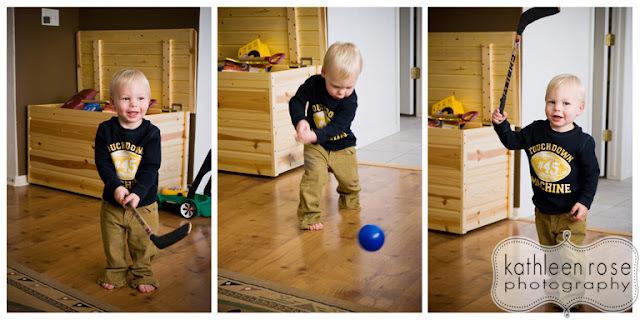 I grabbed some really cute pics of Colton showing off his already stellar hockey moves (dad is teaching him well!) 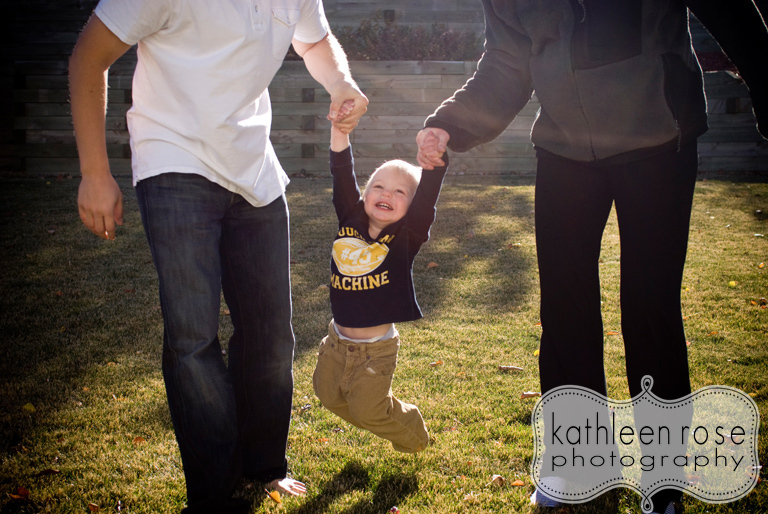 I can't wait to meet the new addition- maybe she will be a basketball player!? This little area of their house was so perfect. The light was great, neutral colors and family photos hanging in the background. 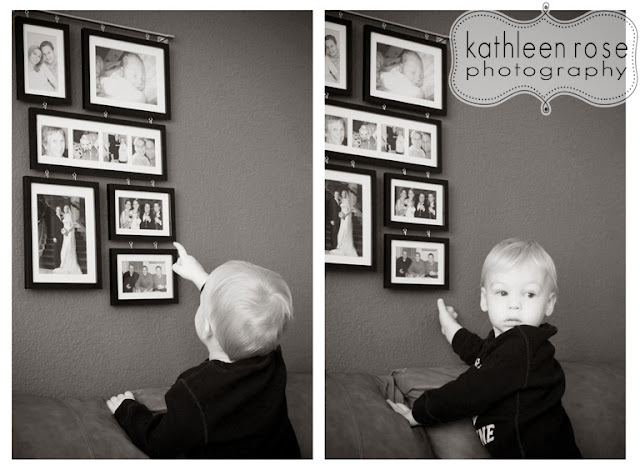 If you look close - you can see their wedding photo and Colton as a tiny baby! It makes it so personal when little details like that can be included. 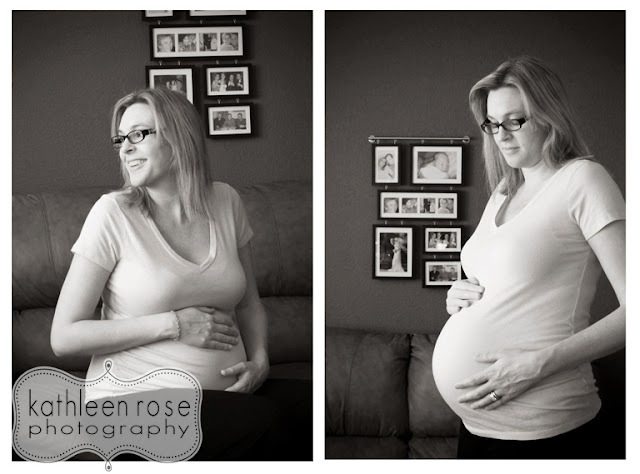 Checking out the baby bump!